She may be a multi-millionaire at just 18-years-old AND a member of one of the most famous families ever, but Kylie Jenner still keeps it real. At least when it comes to her make-up bag. Here are the products Kylie uses every day, and the elements of her beauty regime that you may not know. 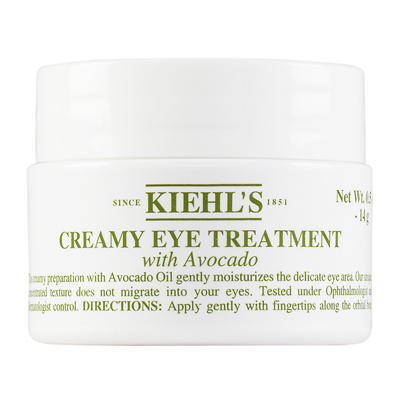 Before bed Kylie uses Kiehl’s avocado eye treatment which reduces puffy, tired eyes. She also uses Neutrogena makeup remover wipes. What a girl after our own hearts! 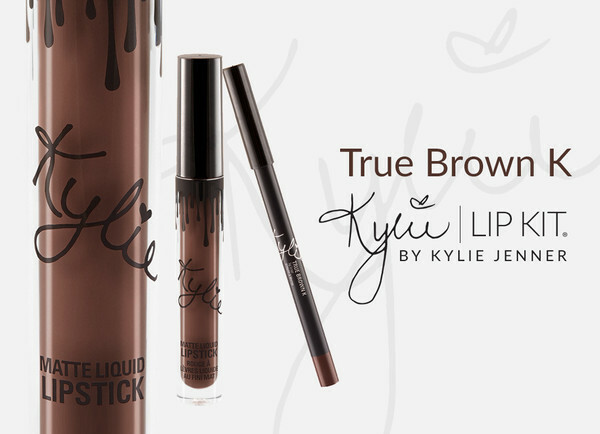 Of course Kylie has her lip kit in her bag, which includes a true brown shade. We want! 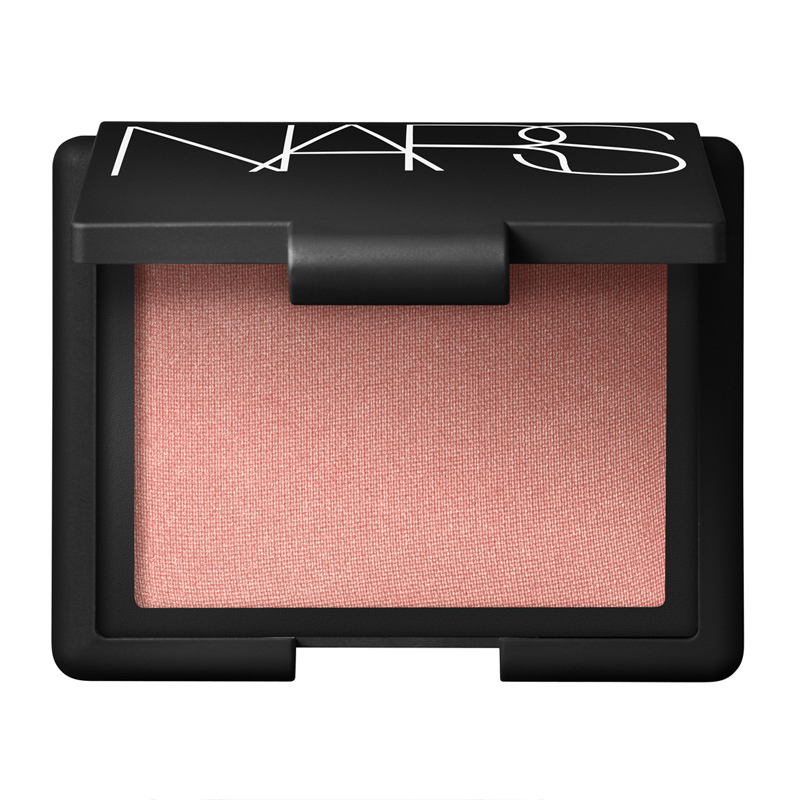 Unfortunately it’s sold out right now but keep checking the site.